By now, you’ve probably seen the recent headlines highlighting a possible link between Alzheimer’s disease and poor oral health. You may be getting questions from enrollees, or even thinking about how this information could impact your own family. While the new study adds to the evidence that gum disease is associated with Alzheimer’s risk, not everyone who has Alzheimer’s has gum disease, and not everyone who has gum disease has Alzheimer’s. Additional research is needed to understand if and how a cause and effect relationship exists. 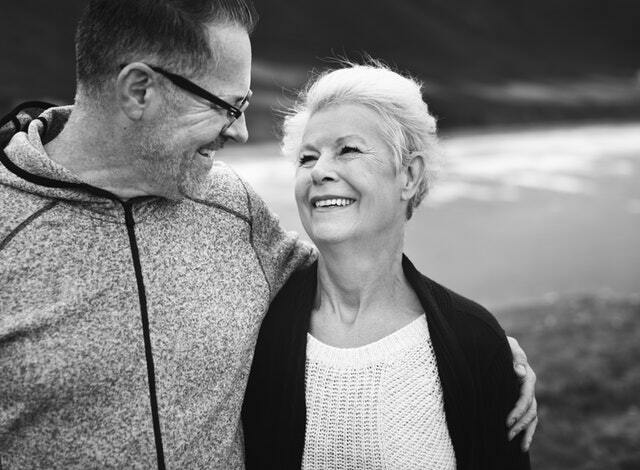 While more needs to be learned, it’s still important to encourage enrollees to prevent and manage gum disease, especially in older adults or individuals who have increased risk for dementia. Alzheimer’s is linked to a host of risk factors, not just poor oral health. Genetics, heart health, diabetes, hypertension, exercise and diet may also play a role, just to name a few. Here’s the good news — by encouraging enrollees to prioritize oral health, you may also be helping improve their overall health! Send enrollees to our SmileWay® Wellness site for resources to protect their smiles and well-being for years to come. Want more industry news like this? Subscribe to Word of Mouth, our newsletter for benefits administrators, human resources professionals and businesses.